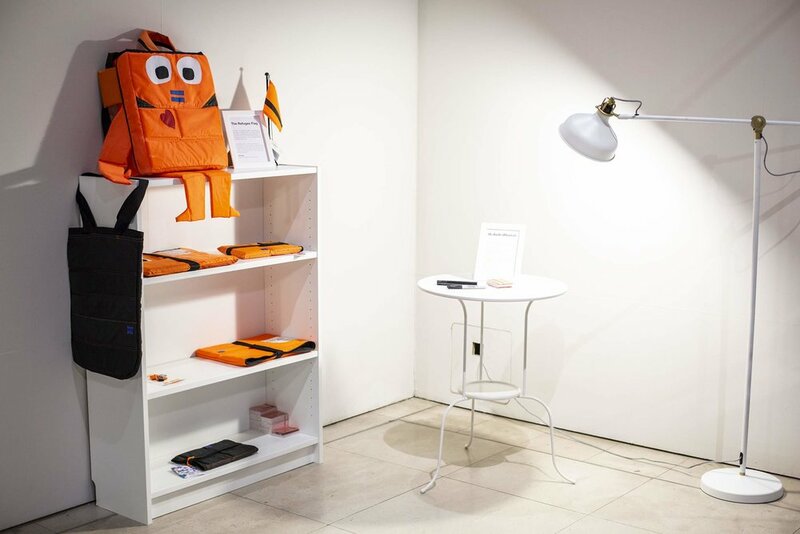 RefuSHE is being featured in the London Design Biennale at the Somerset House from September 3-23, 2018. This global showcase celebrates the creative and artistic contributions of the world’s refugees. 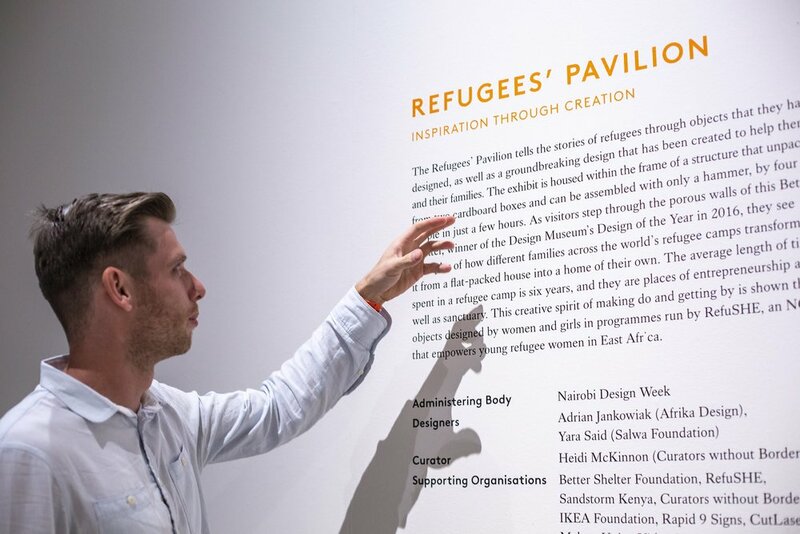 The Refugees’ Pavilion exhibition was designed by Nairobi Design Week in collaboration with organizations that work with refugees around the world including RefuSHE, Better Shelter, Makers Unite, Syrian artist Yara Said, and London-based creative agency, Vidan Lawnes. The London Design Biennale invited 40 countries, cities, and territories from across the world to create exhibitions in line with the theme, Emotional States. The Refugees’ Pavilion shares the stories of refugees before, during, and after resettlement through objects they have designed themselves. 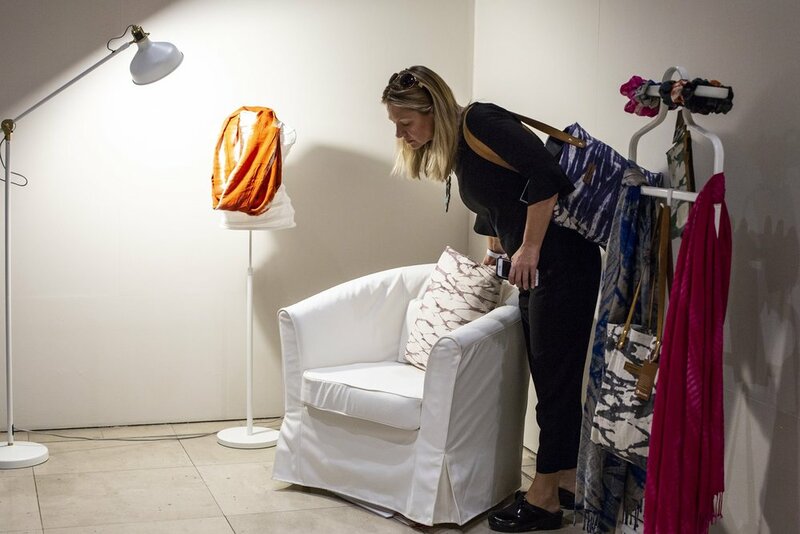 Products designed by artisans in programs run by RefuSHE are on display, highlighting innovations that use a holistic approach to support economic success through entrepreneurship. Visitors are invited to listen to audio of a young woman helped by RefuSHE as she tells an inspiring story about her journey to empowerment. The exhibition features hand-dyed scarves, decorative houseware textiles and a hand-dyed shoulder bag made in partnership with Sandstorm Kenya. The Refugees’ Pavilion was chosen as one of the 10 best installations by Dezeen.